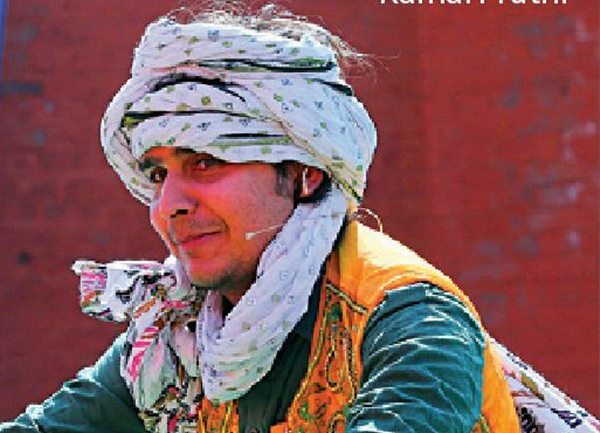 Taking inspiration from Rabindranath Tagorea��s much acclaimed work, Kamal Pruthi takes on the role of the modern Kabuliwala in an interactive, activity-based storytelling session, which he assures us is enjoyable for children and adults alike. a�?The story of Kabuliwala by Tagore has been adapted theatrically multiple times and even as a film. What I do is take on the character of the Kabuliwala and tell interesting stories to my audience as him, fully dressed in the traditional garb of kurta, pajama and even a turban to boot,a�? explains Pruthi. 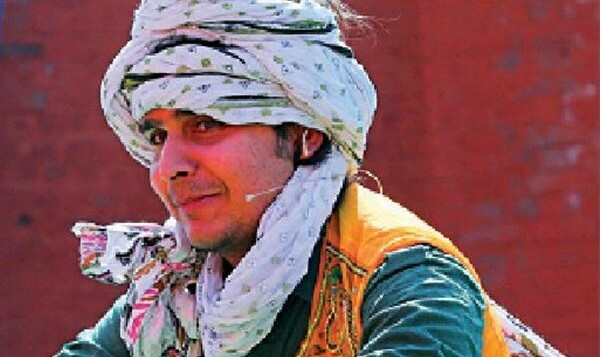 A theatre artiste and skilled storyteller, who has travelled to six states and completed 40 shows in the last six months, Pruthi brings to Bangalore a collection of five stories that he will pull out from his jhola to give his audience a colourful experience. The tales include one about a jackfruit, which put the kabuliwala in a sticky situation when its juice trickled into his beard and another about a ghost and conquering onea��s fears. a�?Theya��re all tales that children and adults can relate to. This is why I dona��t narrate animal-based stories,a�? Pruthi shares. Woven into his narration will be a traditional Afghani dance and songs that everyone can participate in. a�?This way the audience becomes part of the story and doesna��t merely remain spectators. I allow them to throw questions at me and move about if they want to,a�? he adds. Limited seats available. Saturday, May 9, 6.30 pm. At 5th Block Koramangala. Tickets (`250) on bookmyshow.com.